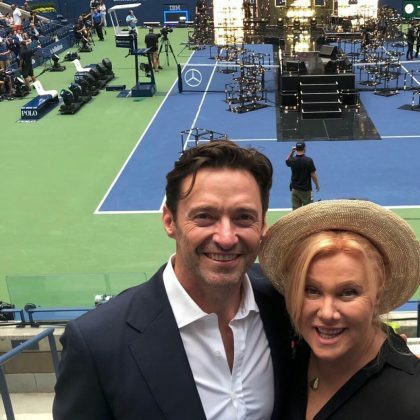 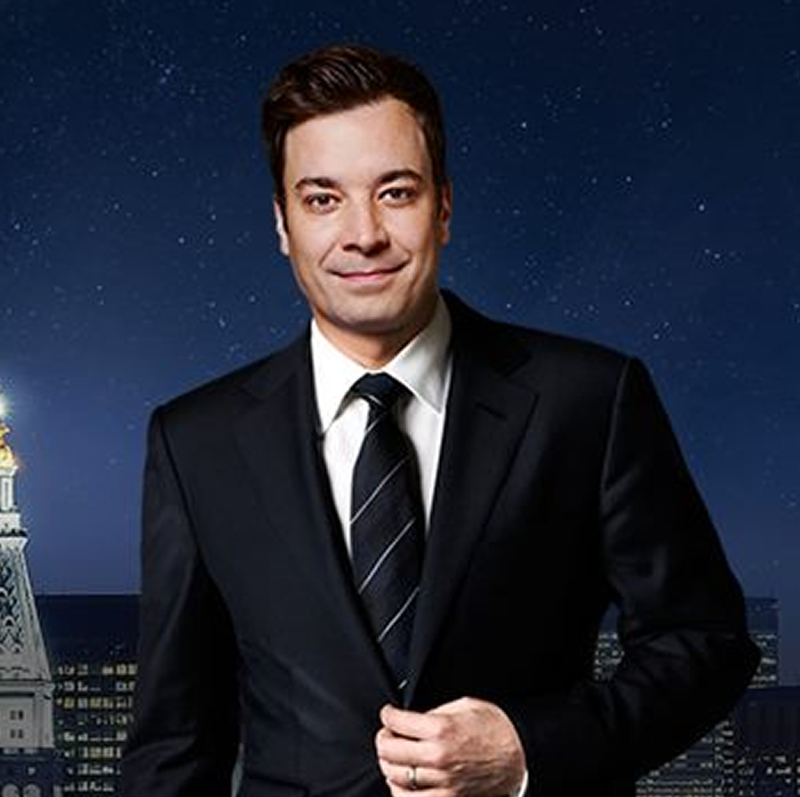 Hugh Jackman did “Date night with #mydevs at the @usopen” at Queens, New York City, NY, USA’s USTA Billie Jean King National Tennis Center in August 2018. 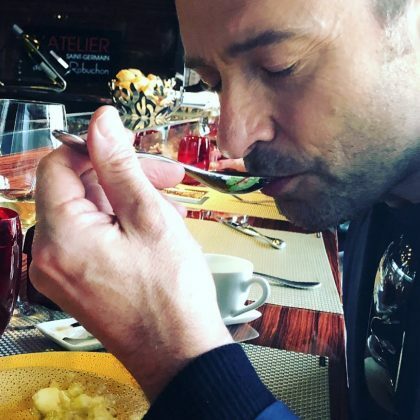 “Bonjour, Paris! 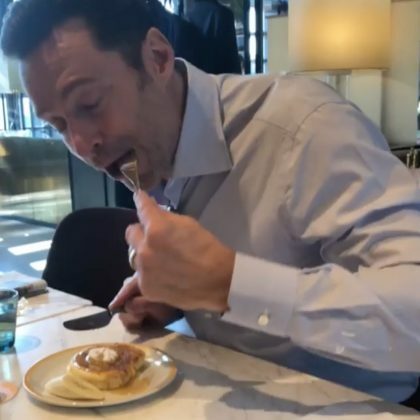 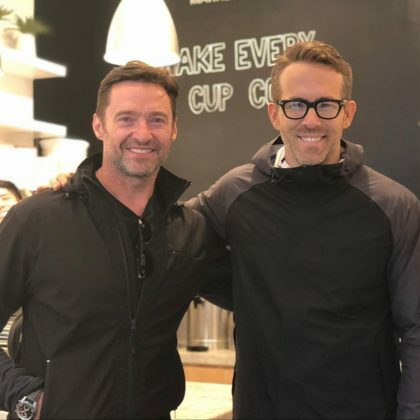 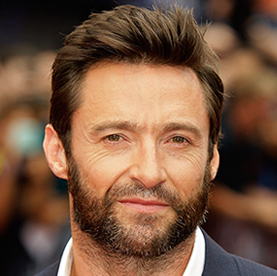 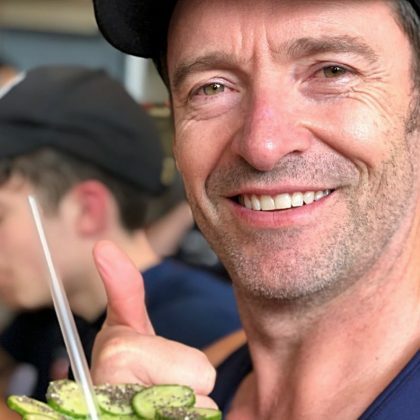 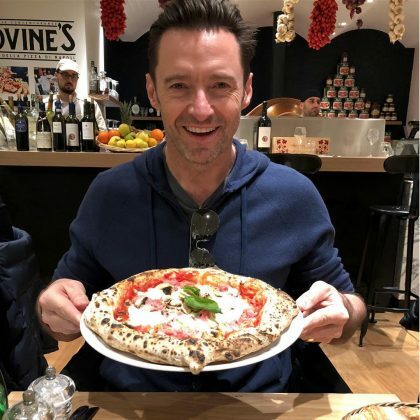 #WhatDetox?” is what Hugh Jackman said when he had pizza at Pizzeria Iovine’s in January 2018. 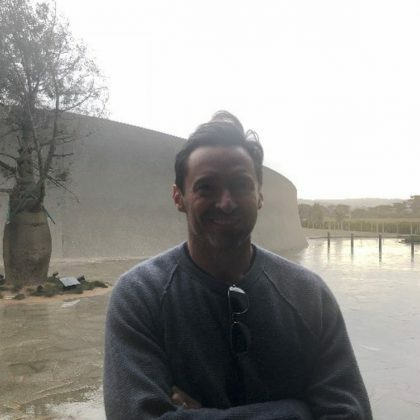 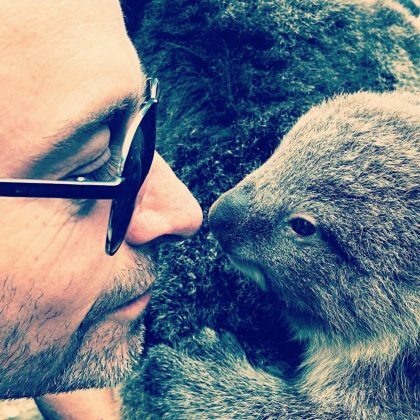 Hugh Jackman got nose-to-nose with a cute koala when he visited Healesville Sanctuary in December 2017.